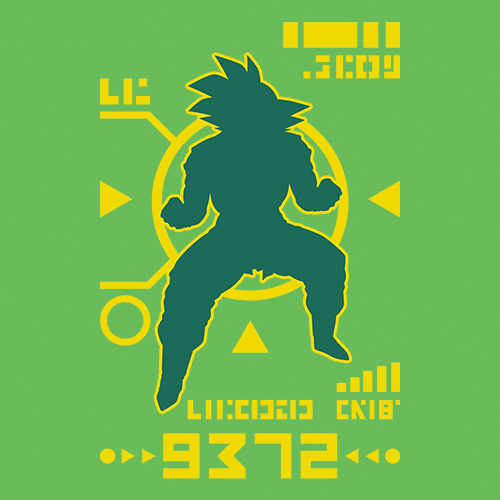 You cannot help but like this Saiyan badass! 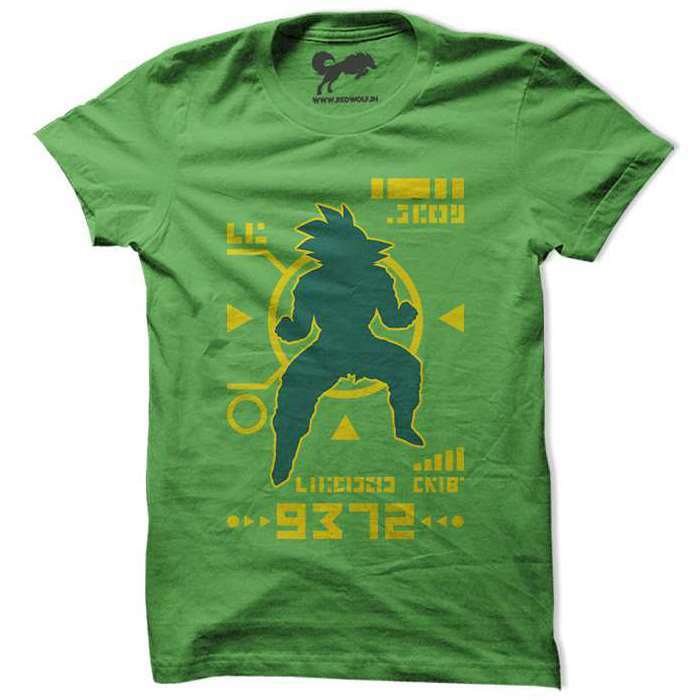 Take your level upto 9000 with this epic kakarot silhouette tee. 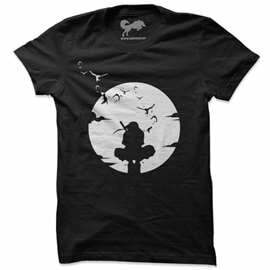 You are ruthless in your pursuit to be the very best and this tee will complement that outlook. Hola! 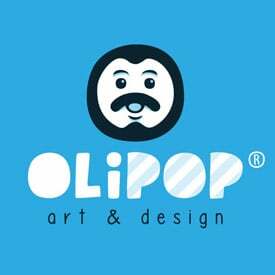 My name is Oliver, a graphic designer and t-shirt artist from Spain who loves movies, tv shows, soundtracks, videogames, Harley-Davidson bikes and Scotland!